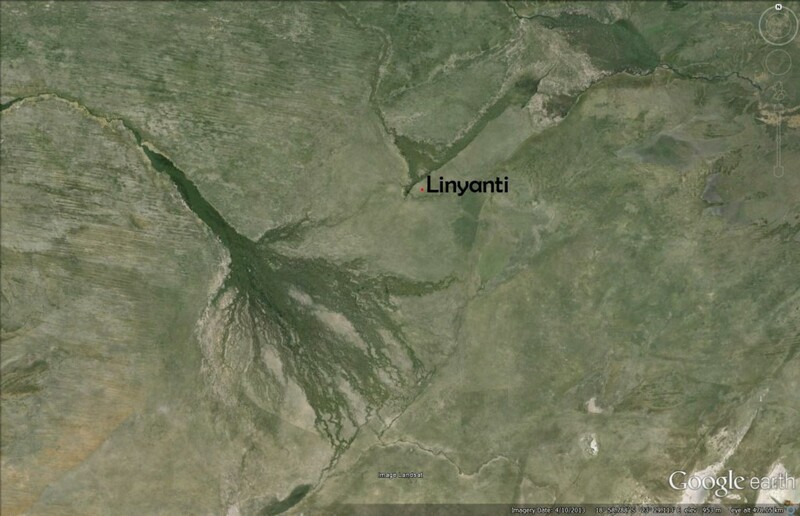 You are here: Homepage > Latest news: > Some camera trap highlights from the Linyanti! 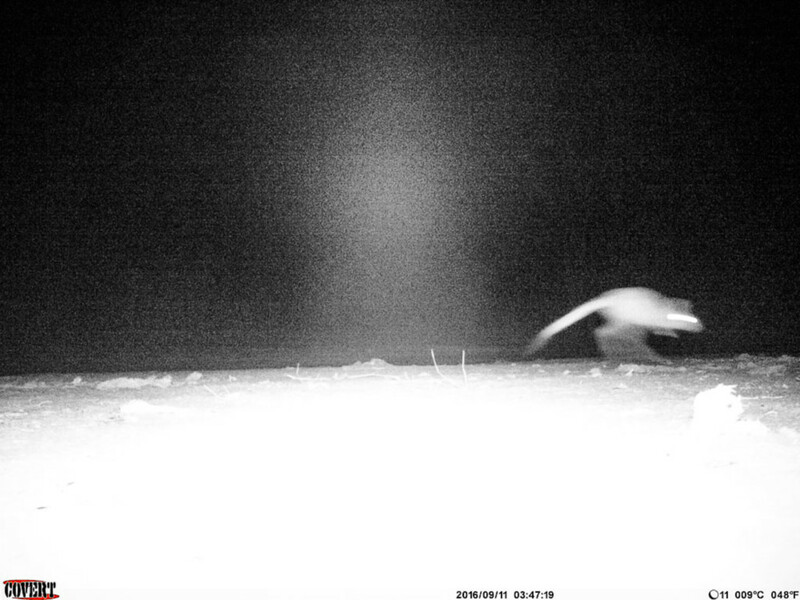 The camera trap was secured in a protective casing (as so often it would get attacked by all sorts of species)especially when I had to put it on the ground like at Sunken Hide pan. Almost very day I went back to position it upright because the hyenas would play tug of war and chew away at the metal casing, obviously enjoying the human scent. !4 images below – take note of the fine print below and see the fluctuating temperatures which almost reached 50 degrees centigrade on one particularly hot day! 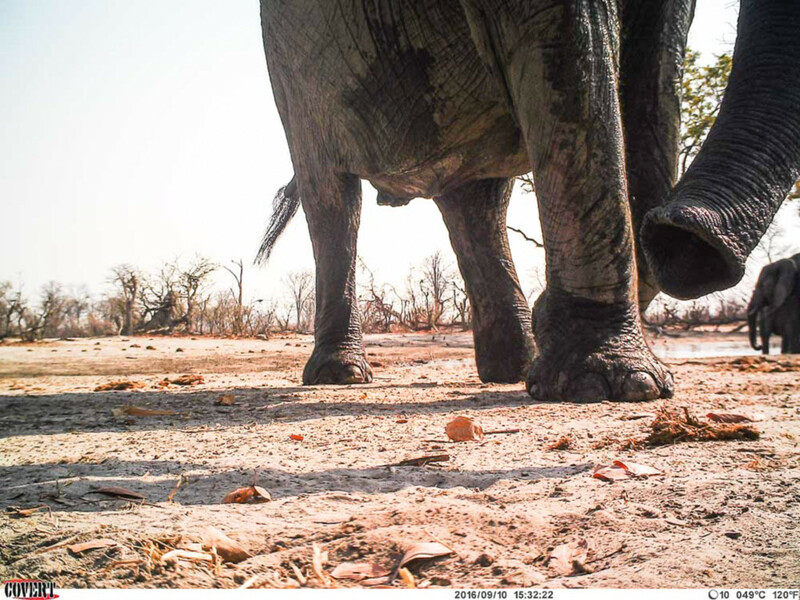 Image 1: An elephant walks past with its trunk giving the trap a bit of an inspection. 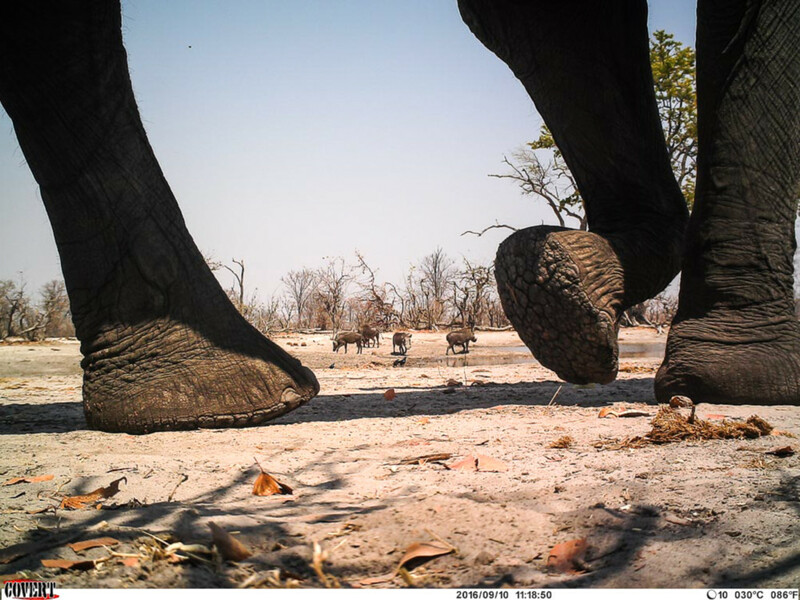 The elephants would be absent until the day heated up – they would then appear out of the Mopani and drink and even bath here, providing hours of entertainment for the camera trap. By the peak of the dry season the elephants were coming past at all hours. 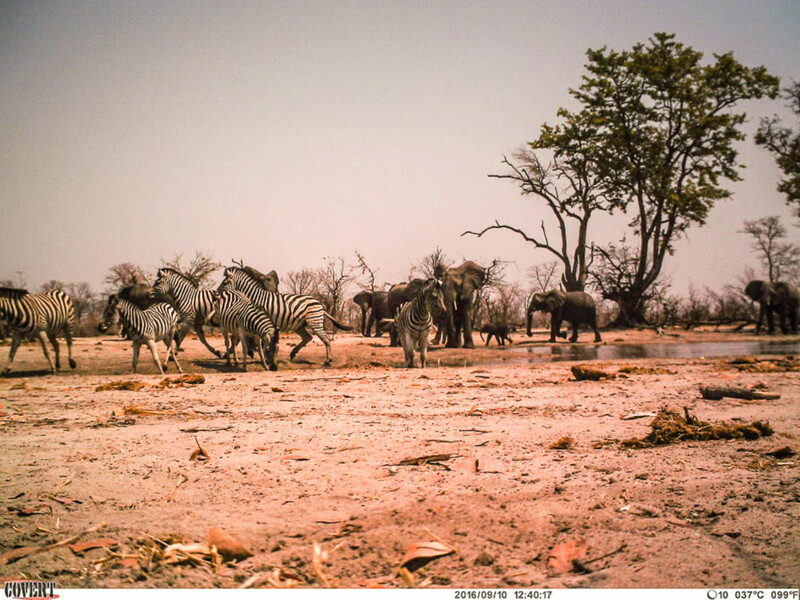 Image 2: A herd of Zebra turn away from the water, looking slightly spooked. 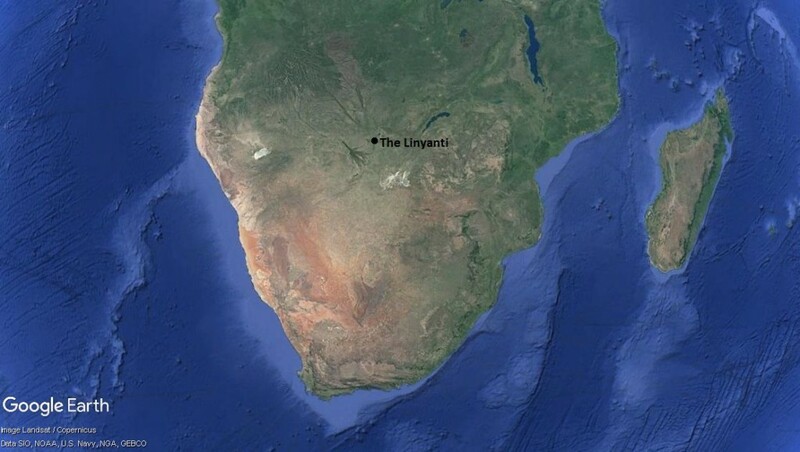 Even though this is lion country, the lions didn’t come to drink her but rather at the river nearby. The Zebra could usually drink in peace here and preferred to risk this activity when other species were drinking with them. In 2016 there were many zebra but in 2013 the herds were bigger, reaching gatherings of a 100 strong. The Zebra are absent during the green season and return every winter from areas such as the Mababe depression. 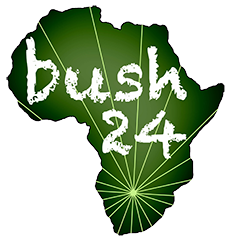 Image 3: Roan antelope are considered quite rare but we saw many of them – they would come down every day and I would often see up to 30 or more in a single drive, usually making their way down to drink from about 10am. 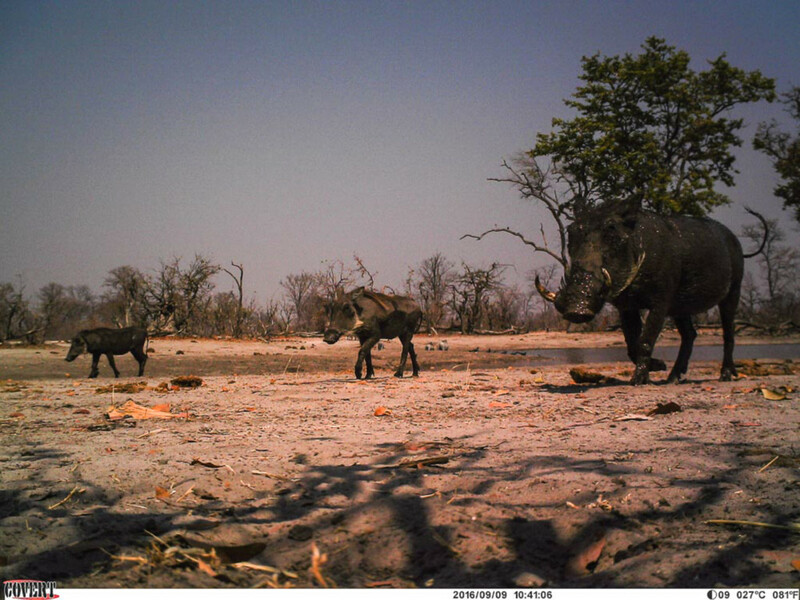 Image 5: Warthogs return from a drink and a wallow – I counted 66 different warthog in one day during a stakeout! 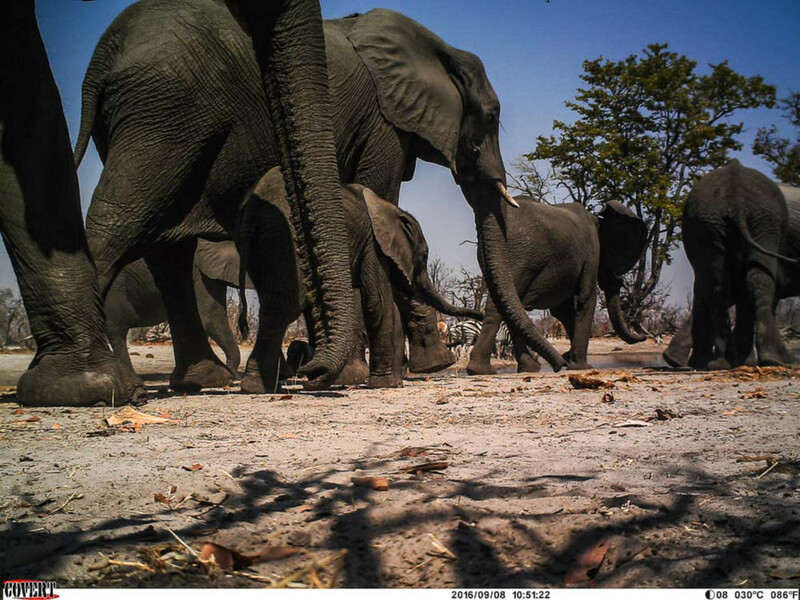 Image 6: Elephants make their way down with the colours of zebra and roan coming through in the background. 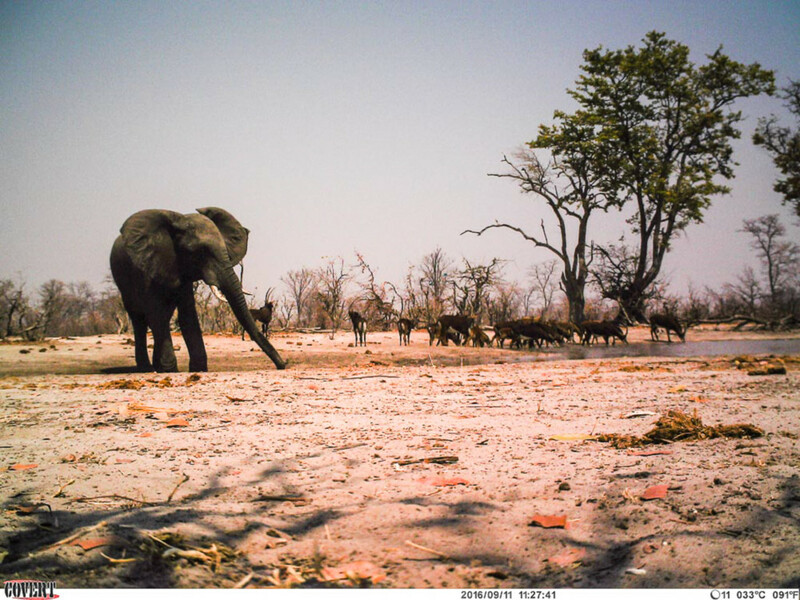 Image 7: A bull elephant drinks at the same time as a large herd of Sable. 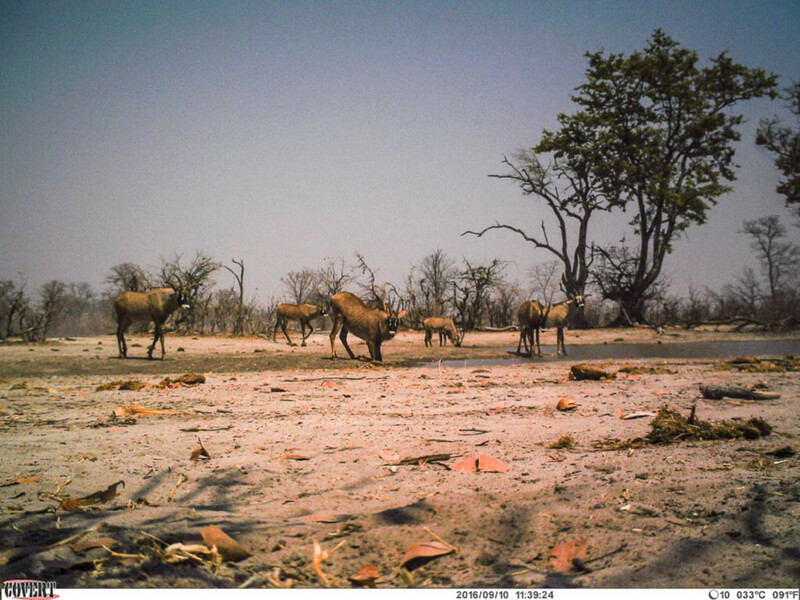 Many herds of Sable used this spot and some were as big as 30 to 40. There were also different bulls or smaller family groups coming by at all hours and often at night too, especially under the full moon. 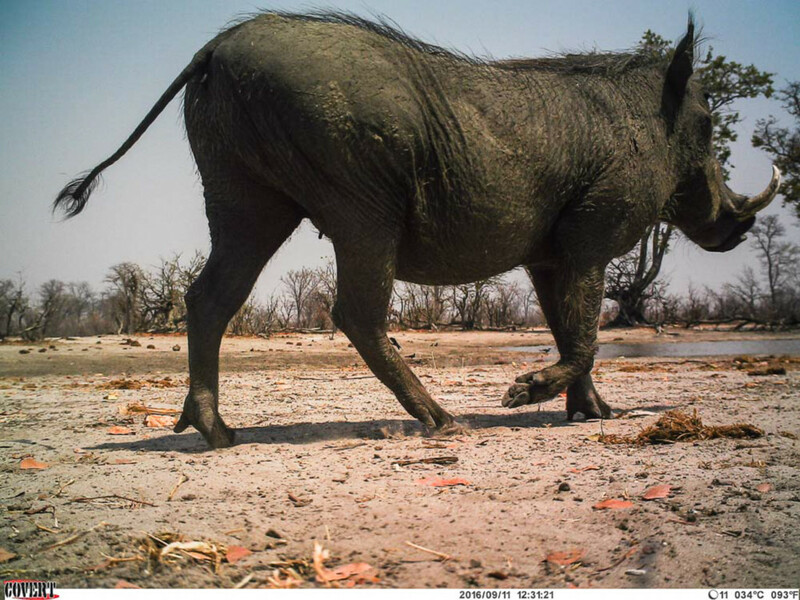 Image 8: A female warthog makes her way down for a drink. It was amazing how many juveniles we recorded! Image 9: Impala sprint by making for an interesting angle on this shot. 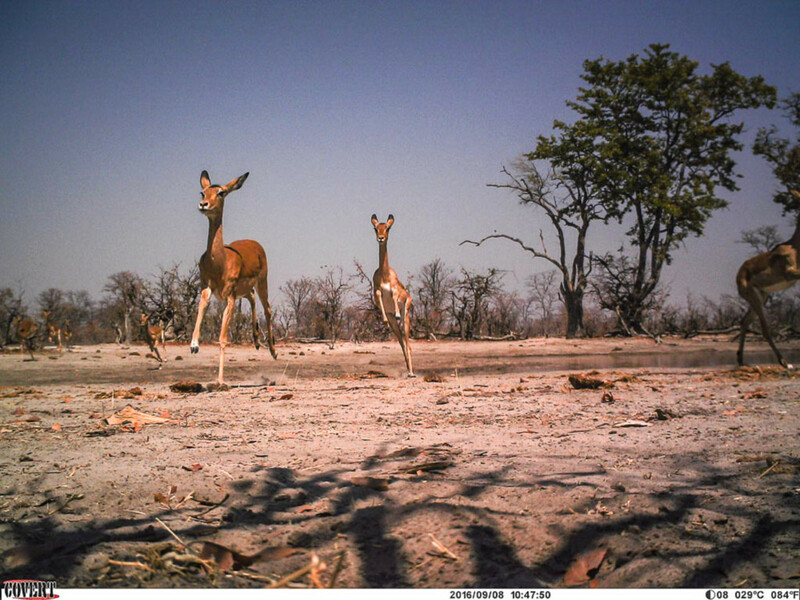 There were not many impala using this waterhole but usually at least one herd a day. 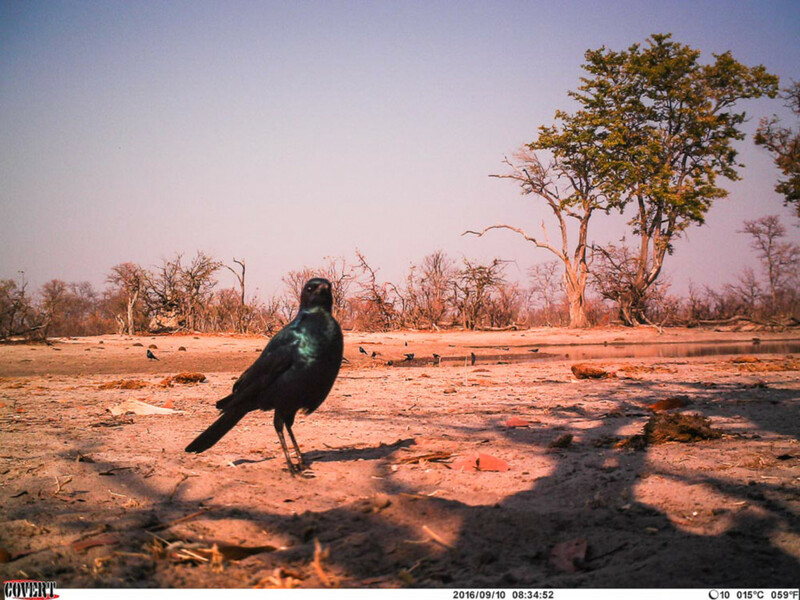 Image 10: Burchell’s Starling – admires itself – interestingly even with the slight reflection from the camera lens, many animals could pick up something foreign but were not often scared of the camera trap. 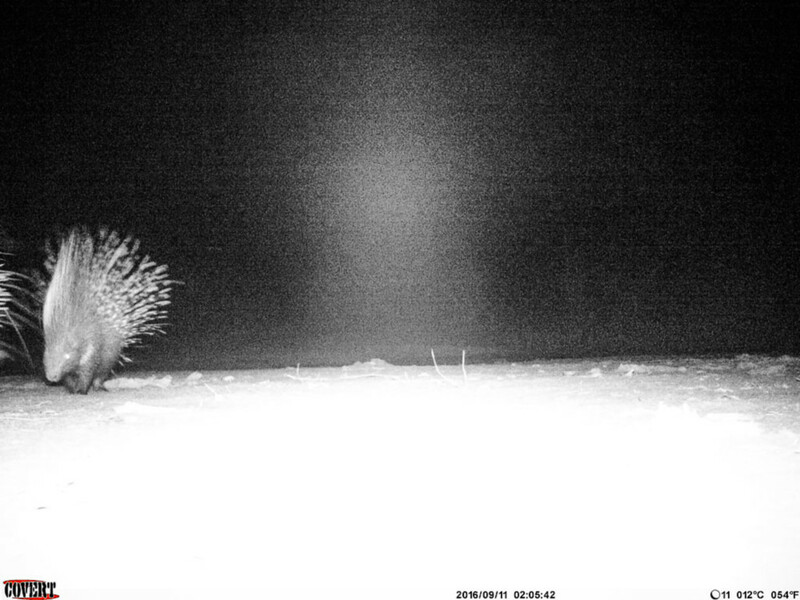 Image 11: Porcupines would come to visit from time to time but it was lucky to get a shot of them…as you can see they often operate late at night! 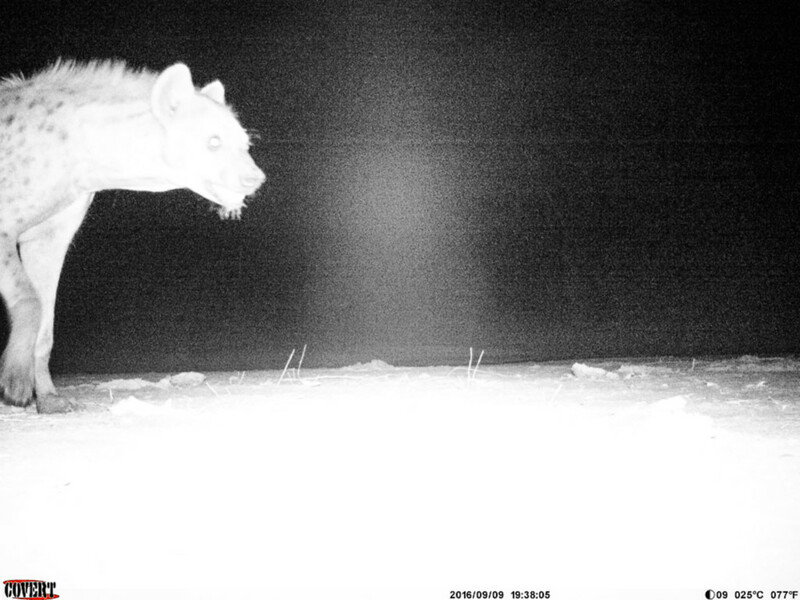 Image 12: The usual potted hyenas come to investigate…they caused lots of problems with the camera trap and one day broke one off and I was lucky to find it about 50m away, stinking of mucous and well hidden. 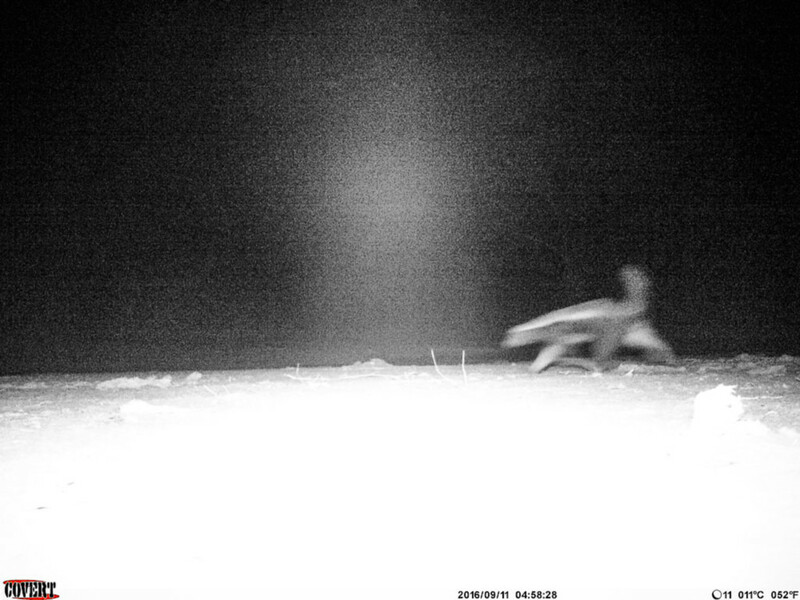 Image 14: Yet another species common to the area, a Springhare whizzes past!